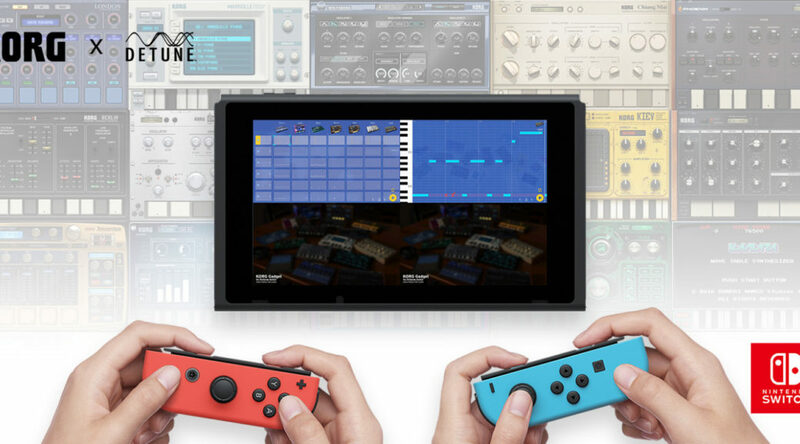 KORG Inc has announced and released a brand new version 1.2 update for music synthesizer KORG Gadget for Nintendo Switch. 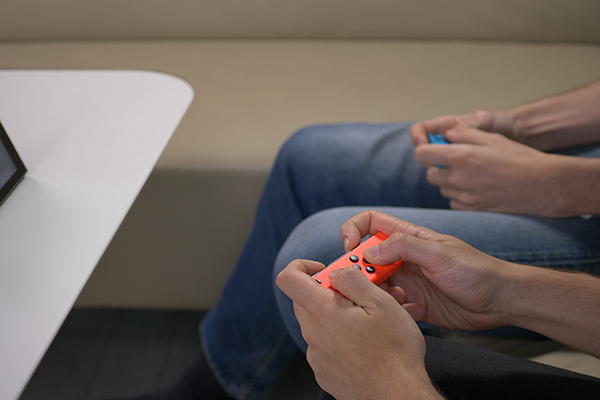 The update adds split Joy-Con play, allowing two players to create music together. 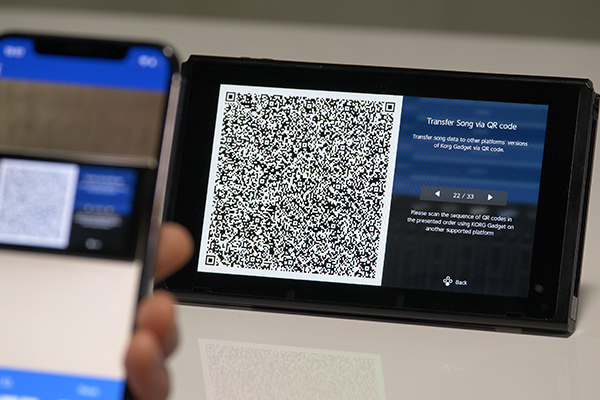 Also added is the ability to generate a QR code to transfer music to the iOS version of Korg Gadget. A welcome feature given that many were not happy about the lack of a transfer feature. Check out the trailer and images below.